As one of the first woman cardiologists to practice in the Seattle area, I’m often asked to address women about their risk of developing heart disease. Heart disease remains the biggest challenge to women’s health as more women die of heart disease and stroke than any other cause. More women than men die each year of heart disease and strokes. At the age of 45, I in 9 women will have some form of heart disease and by the age of 65, that will increase to I in 3 women. The encouraging news in 2019 is that heart disease is largely preventable if we can identify and pay attention to the management of certain risk factors that have been strongly associated with developing heart disease or strokes. 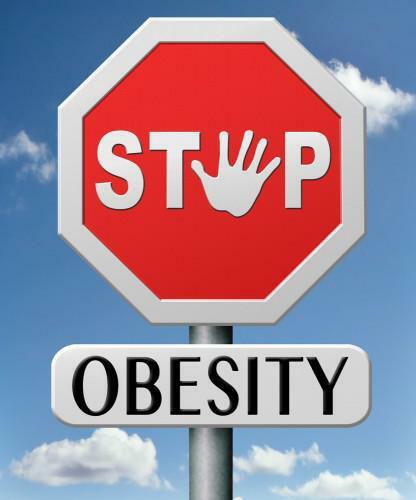 For both men and women these include family history, high blood pressure, abnormalities in cholesterol, exposure to tobacco smoke, diabetes, being overweight, stress and being physically inactive. For women, menopause signals a time when high blood pressure, weight gain, abnormalities in cholesterol and prediabetes or diabetes can seemingly “just happen” the further we get away from producing our own natural estrogen. Certainly, then menopause is a risk factor but also can be an opportunity for women to pay more attention to their personal risk profile. But NOW science is telling us about other risk factors unique to women. 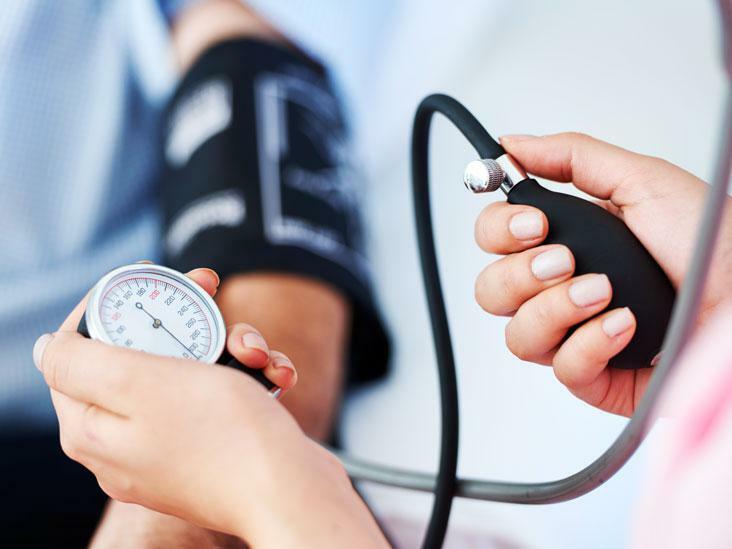 We know that women who experienced hypertension or preeclampsia during pregnancy are 4-6 times more likely to develop hypertension later in life. They also have a 70% increased risk of type 2 diabetes and have signs of heart disease earlier in life than women without hypertension during pregnancy. Women with gestational diabetes are also more likely to develop diabetes and hypertension decades after pregnancy and so increase their individual risk of heart disease or stroke. Postpartum depression or menopause related depression can additionally contribute to a woman’s risk for heart disease. In women with a history of breast cancer, past radiation or chemotherapy may also increase the risk of a heart attack years later. Recognizing that you may have some of these risk factors is an opportunity to use your lifestyle choices to prevent you from having a heart attack or stroke. You can start today. Moving those big muscles between your waist and your knees for 150 minutes per week even if divided into multiple sessions of 10 minutes each, lowers your blood pressure, your cholesterol, your blood sugar, your weight and your stress and most of all dramatically reduces your chances of a heart attack or stroke. My staff and I would be pleased to help you build your health portfolio for your own robust future. 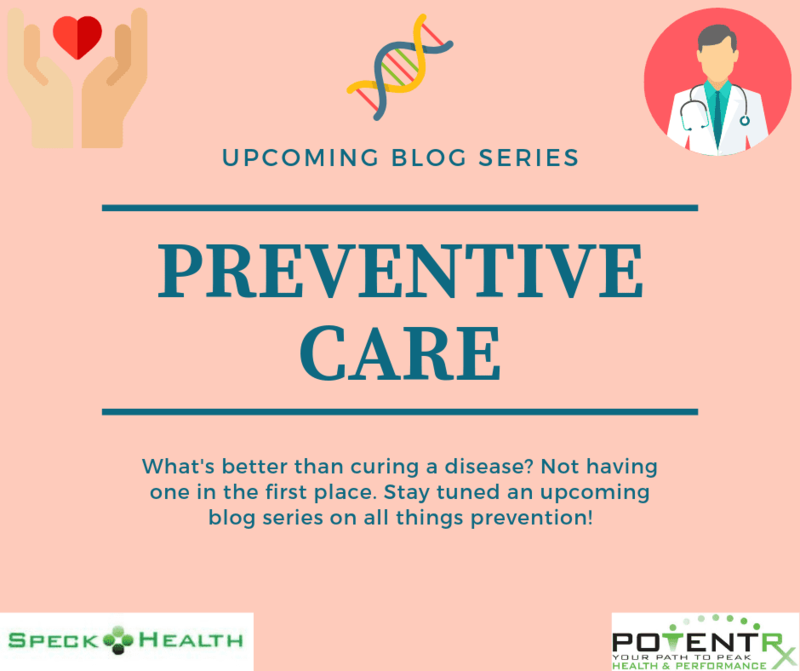 What's All the Hype About Preventive Care??? What’s better than curing a disease? Not having a disease in the first place. Keep reading to find out what you need to know about the essentials of preventive care. In this podcast, genneve Director of Health, ob/gyn Dr. Rebecca Dunsmoor-Su, interviews one of Seattle's leading cardiologists, Dr. Sarah Speck, on ways to improve your heart health, starting right now, today. 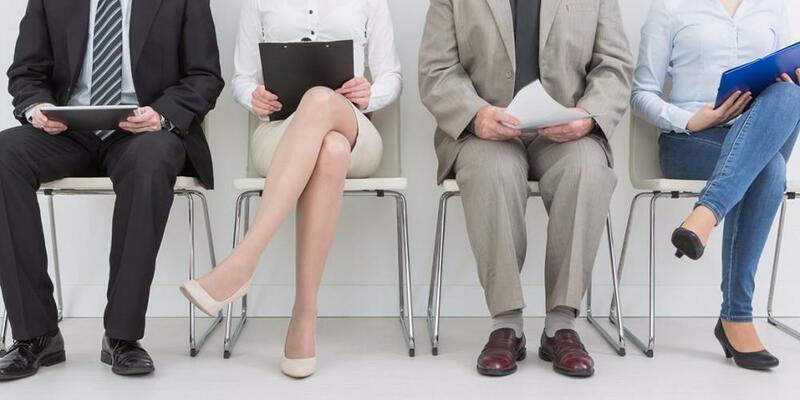 Too much sitting increases your risk of heart problems, Type 2 diabetes, and several types of cancer. It makes your joints stiff and affects your overall health, especially if you don't get regular exercise! There are many ways to reduce your "tush time." How to Make Your New Years Resolutions Stick - the S.M.A.R.T. way! 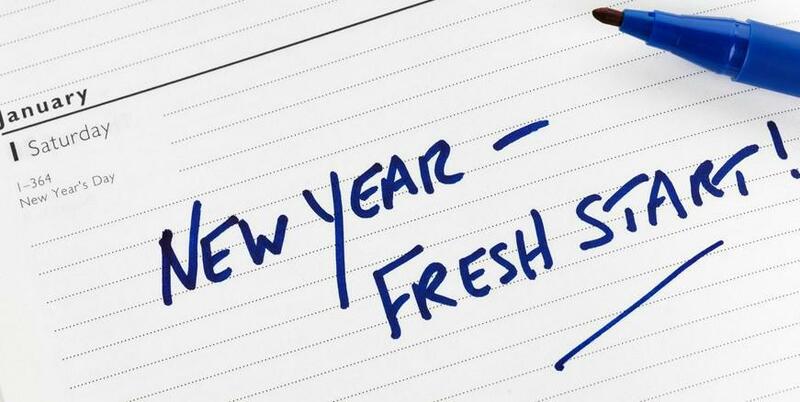 Over half of new year's resolutions fail, but they don't have to be yours. Take a closer look at an effective strategy to accomplish your health-related goals.